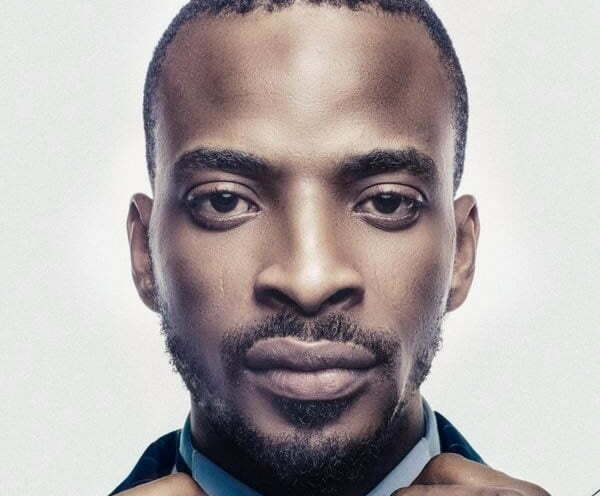 Nigerian singer and father of 4, Abolore Akande, popularly known as 9ice has reacted to news that another woman is pregnant with his 5th child. According to rumour making its round on social media, a skin care expert identified as Olori Olwayemisi is pregnant with his fifth child. But in an Instagram post, the ”Gongo Aso” crooner denied the report saying in as much as his 20 kids agenda was still very much in place no one was currently pregnant with his child. ”I know bad news sell more but please help an upcoming. Mind you no one is pregnant for me. If anyone is I will be the first to tell you not….na 20 I deh go na 4 I still get”, he wrote. The singer has 4 kids, a son from his marriage to Toni Payne, twin daughters from a brief romance with Abuja based, Vicky Godis and a daughter from Olasukanmi Ajala.